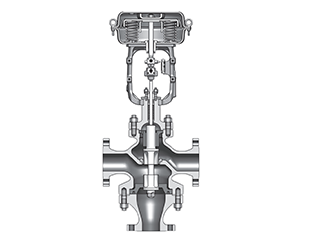 Valve production is a complex and simple process, production cycle of ordinary valves such as gate valve, ball valve, butterfly valve is generally three days, produce high quality valves must be through a variety of performance testing, the most important one is to check the pressure test. 8. Throttle valve does not need to test sealing closure member, but the strength test and tightness test at the packing and gaskets must make. 9. During pressure test, valve closing force allows only a person's normal physical strength to close; do not rely on tools afterburner (except torque wrench), when the diameter of the handwheel is not less than 320mm, it allows two people close together. 10. For having driving device valve, test its seal should close the application-driven device, for manual drive devices, It should also be tested manually close the valve sealing. 11. After the strength test and tightness test, mounted on the main valve the bypass valve, the main valve need make the strength and tightness test. 12. When cast iron valves make strength test, use a hammer tapping valve body and cover, check whether there is leakage. 13. When the valve test, valve test, except plug valves have provisions allowing oiled at sealing surface, the other valves does not allow having oil. 14. 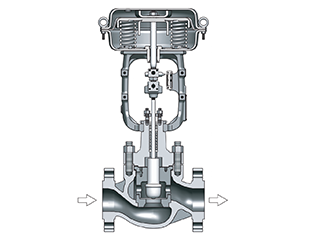 When the valve pressure test, pressing force of the valve should not be too large, so that the valve is deformed, affect the test results. 15. 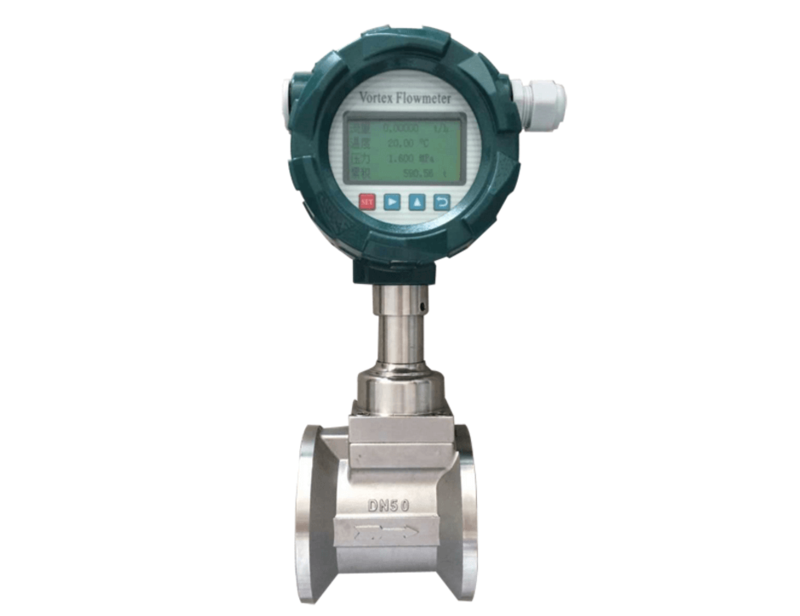 When the valve pressure test is completed, should be immediately removed water in the valve body, but also make the test records. Valve pressure test is the test must be carried out before leaving the factory, which can ensure the safe operation of the valve.